Cyrus Nariman Katgara, Partner, Jeena & Co was honoured with the ‘Gallery of Legends’ award. Katgara heads the more than 100-year old family business of Global Logistics – International Freight Forwarding both in India and abroad. 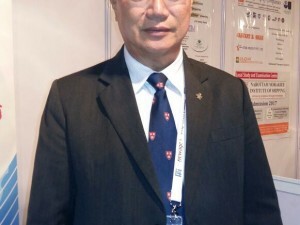 With his rich experience, he has held several positions in many associations. He had been appointed Ambassador to the Port of Halifax; he has arranged top level ministerial delegation and was a liaison between Canadian Embassy and business associations such as CII, FIEO, etc. 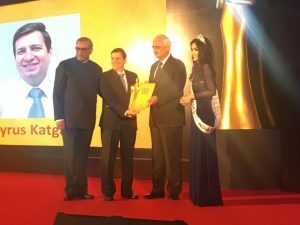 The third edition of the India Cargo Awards – North & East celebrated the accomplishments of the cargo industry of North & East India at The Lalit, New Delhi on December 20, 2017. 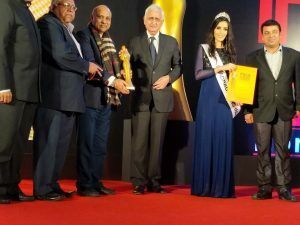 Salman Khurshid, former Cabinet Minister for External Affairs, former Cabinet Minister for Law and Justice and Minority Affairs, Government of India, was the Chief Guest for the distinguished evening. 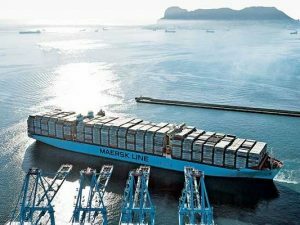 The ceremony saw the august presence of the leaders and runners of the cargo industry. The 39 winners were chosen after a fair and unbiased selection process which includes an online voting platform. Samir H. Mankad, CEO & Executive Director, GSEC, was awarded the esteemed DDP Trailblazer. He has been serving the company right from the time of its privatisation in 2004. GSEC is the custodian of cargo in Ahmedabad. Under his leadership, GSEC operates airports at Indore and Visakhapatnam as an O&M operator, while also looking after the domestic cargo terminals at Indore and Raipur. Mankad is a Mechanical Engineer and holds an MBA and has more than 37 years of experience in project management, MIS, systems and logistics. 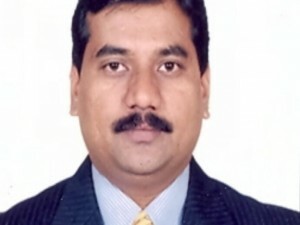 He has served in leading organisations like Bajaj Group, Alembic, Torrent and Adani Group. Mankad also devotes his time in teaching the management subjects in institutions such as AMA, Nirma University, and more. 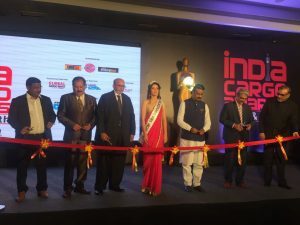 The third edition of the India Cargo Awards – West & South celebrated the accomplishments of the extraordinaire leaders of cargo industry from the West & South regions of India at Crowne Plaza Ahmedabad City Centre on October 14, 2017. Gautambhai Navalchand Shah, Mayor, Amdavad Municipal Corporation, was the Chief Guest for the glorious evening. 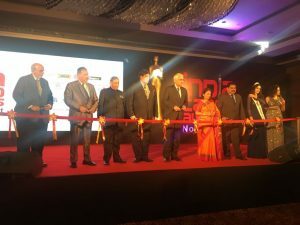 The ceremony saw the august presence of Dr. Marisha Kaul, Gladrags Mrs India North 2017, along with the leaders of the cargo industry. 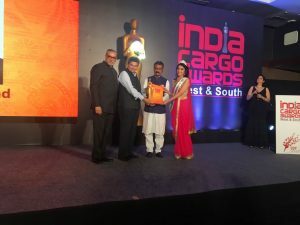 India Cargo Awards honoured the real runners of the industry. The 32 winners were chosen after a fair and unbiased selection process which includes an online voting platform.